In this month’s issue: The 2018 KPMG Global Automotive Executive Survey, Volkswagen announces digitalization of sales, McLaren presents their new hypercar, and more. 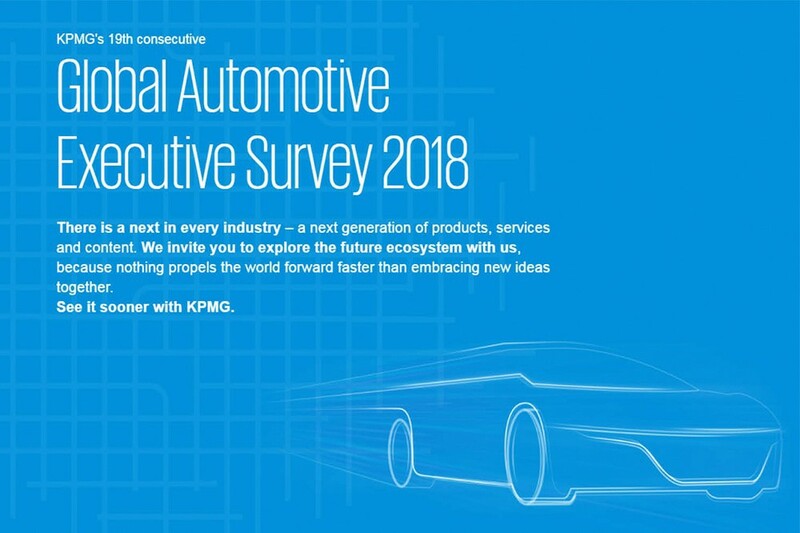 For the past 8 years, the financial service company KPMG have conducted a global automotive executive survey, where they gather the opinions of executives throughout the automotive industry in an attempt to predict what the future might hold. Ari Gorlin from AutoLeadStar has written a great article on Digital Dealer containing 3 automotive marketing trends that are worth keeping an eye on. 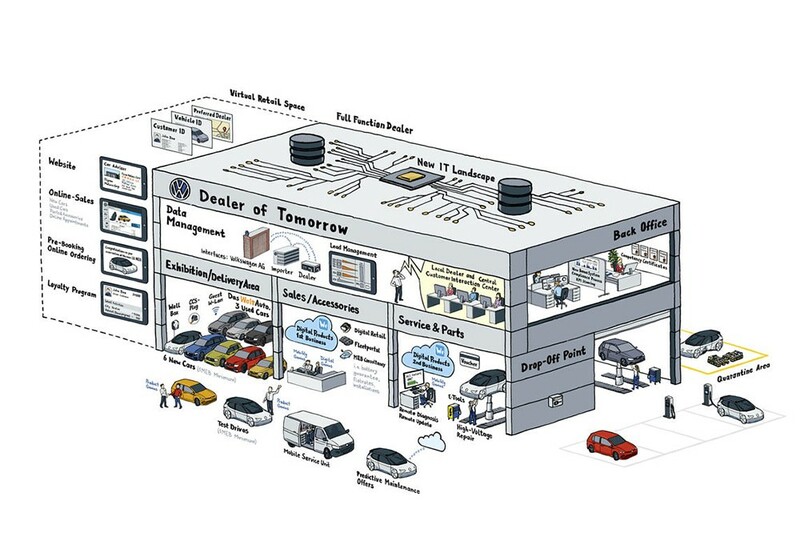 Volkswagen has announced that they will be fundamentally realigning their sales model in cooperation with their dealers. In mid-October, VW and the European Dealer Council presented their vision for the future of VW’s 5,400 dealerships in Europe. McLaren recently announced what is (probably) their craziest car yet: The McLaren Speedtail. 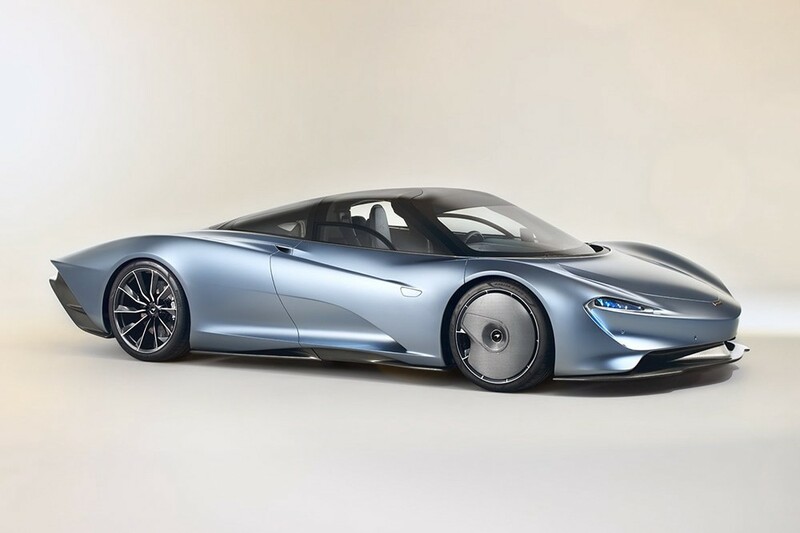 With 1035 horsepower, the Speedtail will be able to reach 300 km/h in just 12.8 seconds and continue going until its’ top speed of 402 km/h. That makes it the fastest McLaren ever. Automotive Management Online recently published an article going over how you can boost your dealership (and profits!) without spending a crazy amount of money. The tips include building a better website, improving the presentation of your cars, and more.